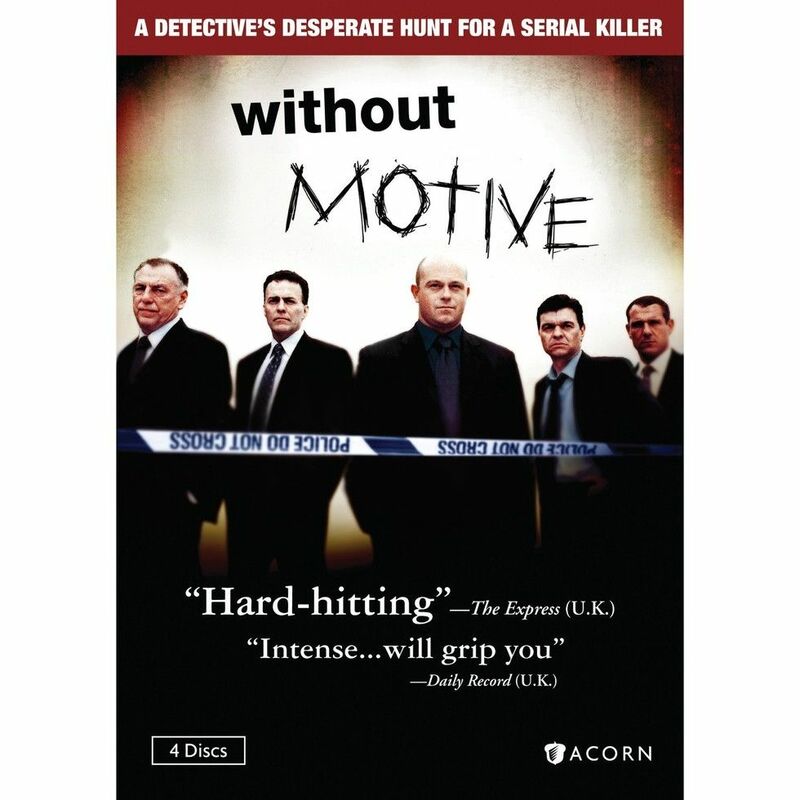 Out on DVD are two box sets of British TV mysteries: the riveting Without Motive and New Tricks: Season 5 (Acorn Media). Without Motive is set in Bristol, and centers on a group of detectives searching for clues of an elusive serial killer that roams the roads and brutally carves up women. Like The Killing in many respects, this series is more character-driven and shows the damage working on a case like that has on a detective's (Ross Kemp) family life. Season two concerns a copycat killer and the scary possibility that the man they sent up for the crime might be innocent -- It's compelling, incredibly intense and wonderfully acted. 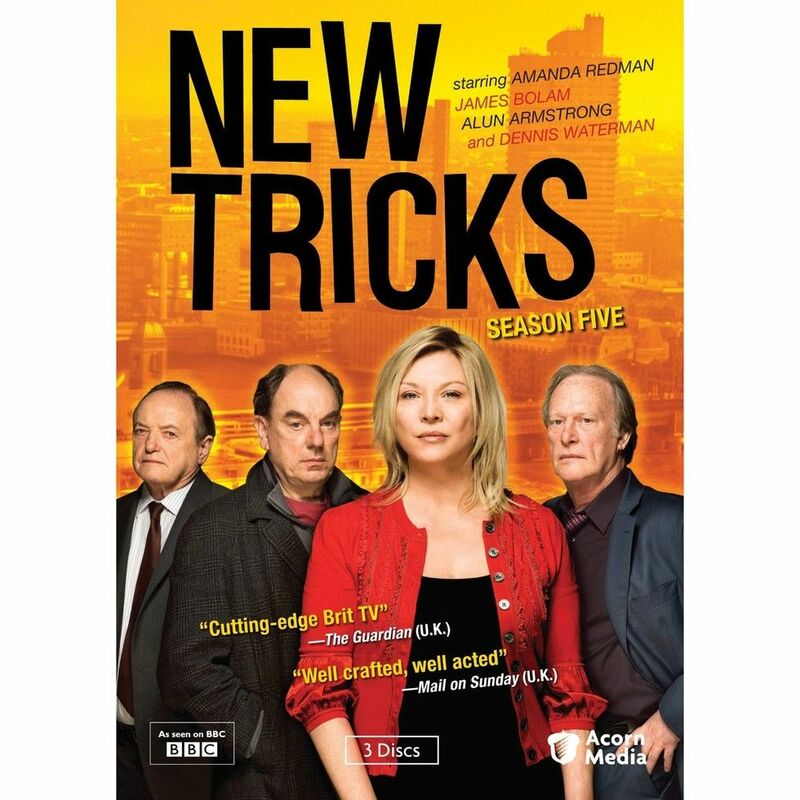 New Tricks: Season Five may be the quirky show's best season yet. It's a perfect blend of complex mysteries and wonderful character studies, in which the series' cold case squad led by the great Sandra Pullman (Amanda Redman) and her over-the-hill crew of ex-cops solve baffling crimes. Plots include a murder on stage involving a diva-like actress (Claire Bloom), a fire at a radio station that kills a controversial DJ, the apparent suicide of a member of a '70s rock band and the college kid who dropped out and joined a hippie commune only to end up dead. Meanwhile the team's Jack Halford (James Bolam) is still reeling over the murder of his wife, the randy Gerry Standing (Dennis Waterman) is desperately trying to reunite with his daughter, and oddball genius Brian Lane (Alun Armstrong) struggles with his alcoholism. Witty, and enjoyable from beginning to end.